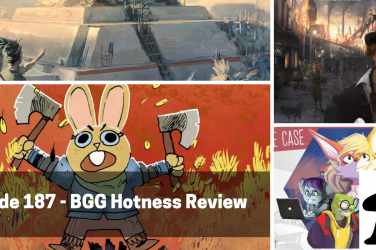 This week, Anthony and Chris delve into the heaviest of the heavy, sharing the top 10 games they love when it’s time to get crunchy. 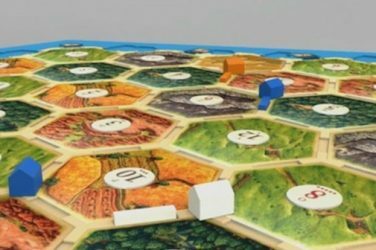 To kick things off, we ask the BGA listeners our question of the week, What 80’s IP would you like to see next get a board game reimagining? And there are some great ideas we would absolutely pay money for. 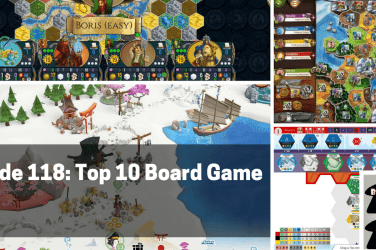 For our acquisition disorders, Anthony delves into the newest Stefan Feld game coming out this fall with Forum Trajanam, and Chris looks at the newest plastic-fest from CMON – Cthulhu: Death May Die. 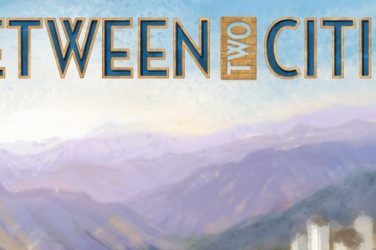 At the table this week, Anthony looks at Century: Eastern Wonders and Chris reviews the German game with the tricky name, currently nominated for the Kennerspiel des Jahres, Die Quacksalber von Quedlinburg. 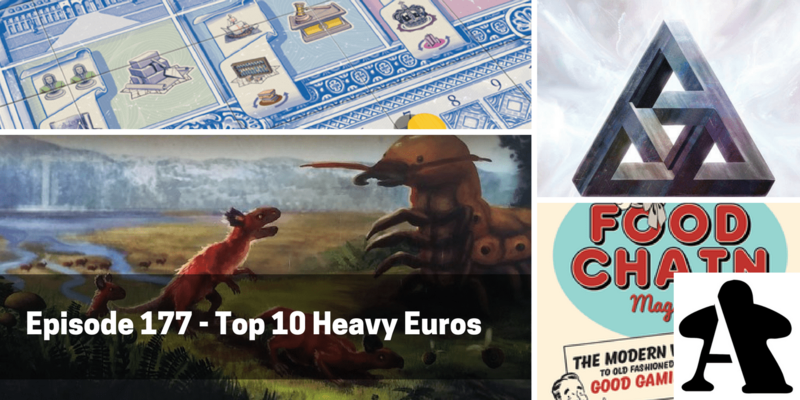 Finally, for our feature, we look at the top 10 heavy euros – games with around a 4+ weight in BGG, big crunchy euros with lots of thinking to be done. Hey guys I really like the lists that you do and the fact that you like some heavier games. 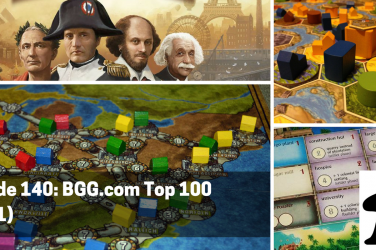 Just a comment that I think would really help your lists – I’ve listened to quite a few of them and noticed that you will go ahead and describe the game but then not really add much in the way of personal comments about why YOU like about it in any depth. For example, I noticed with the last like 3 or 4 games on this list you didn’t really comment much on why YOU thought it was such a great game. I think maybe less time explaining the game and more comments about why you like the game would be better. Thanks for the work that you do. 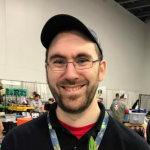 Hi Adam! Thanks for your feedback. This is good stuff. 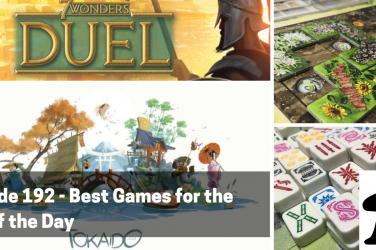 We always want to be sure we tell people enough about the games on the lists so they know what it is, but then occasionally forget to say why it made the list in the first place. We’ll definitely keep that in mind for our next list in August.